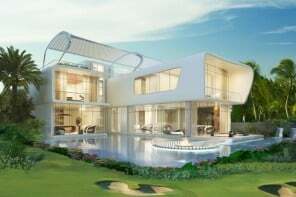 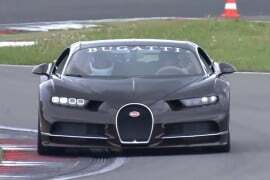 We have recently witnessed the tug of war over the title of the world’s fastest car between Bugatti Veyron and Hennessey with Hennessey Venom GT being crowned as the winner, as of date. 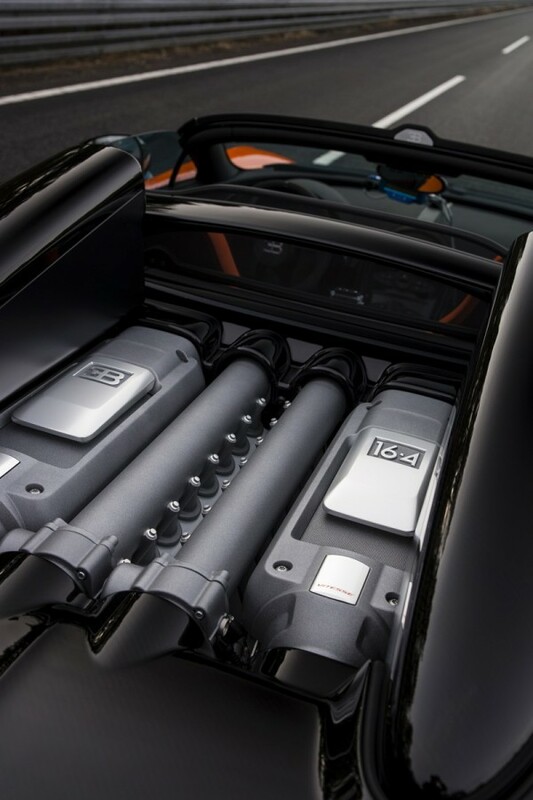 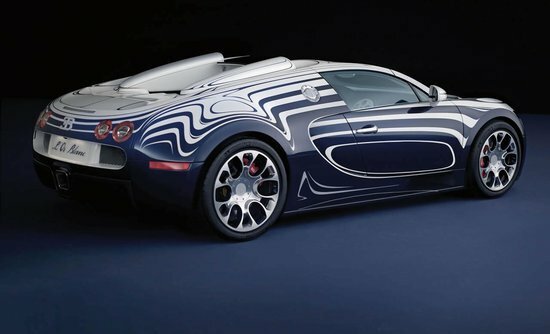 In an attempt to avenge the move, Bugatti Veyron has dropped its top to zoom faster to set the world speed record for open-top production sports cars. 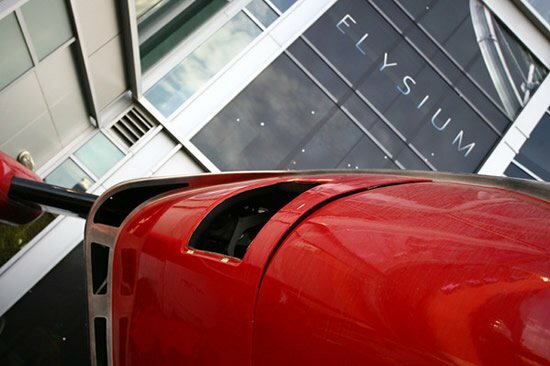 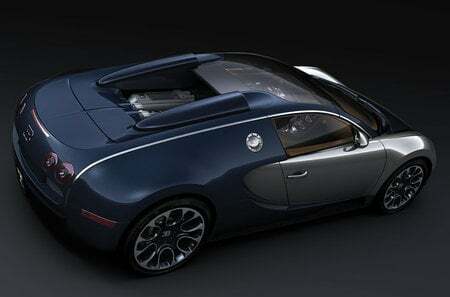 Bugatti Veyron 16.4 Grand Sport Vitesse has already been boasted off as the fastest roadster in production. 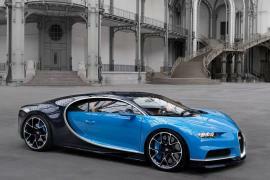 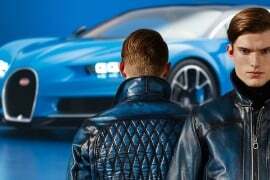 All set to be debut at the Shanghai Motor Show 2013, the Bugatti Grand Sport Vitesse hit the top speed of 408.84 km/h (254.04 mph) and is now officially the fastest roadster in the world. 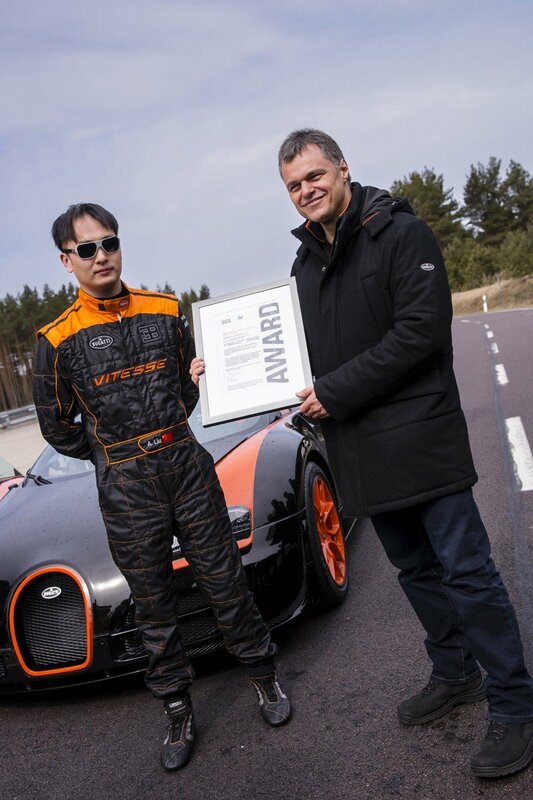 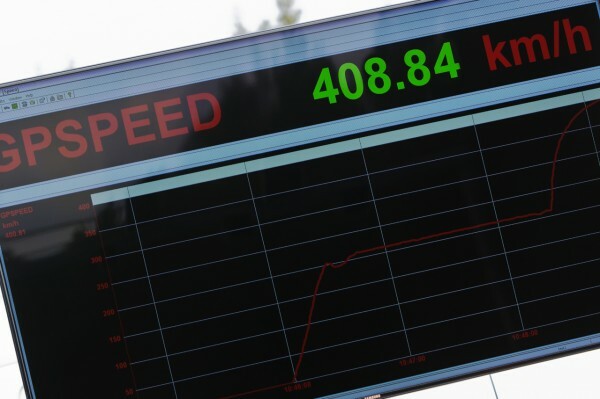 Chinese racing driver Anthony Liu attempted this record-breaking feat on a black and orange Vitesse, at Volkswagen Group’s proving grounds in Ehra-Lessien. 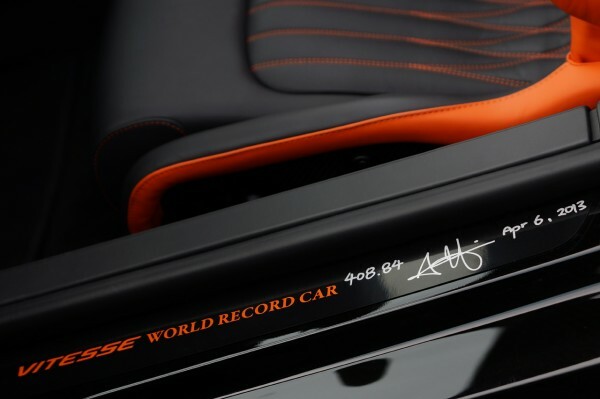 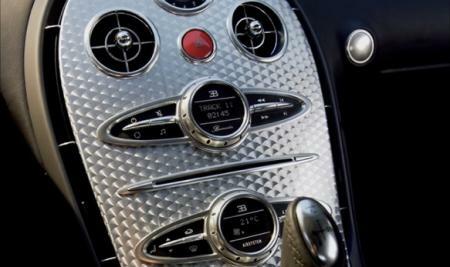 Collectors and deep pocketed autophiles can rush to be the fastest to book this beast as only eight of the Bugatti Veyron 16.4 Grand Sport Vitesse World Record Car (WRC) Edition will be available for a worthy price of 1.99 million euros ($2.6 million).